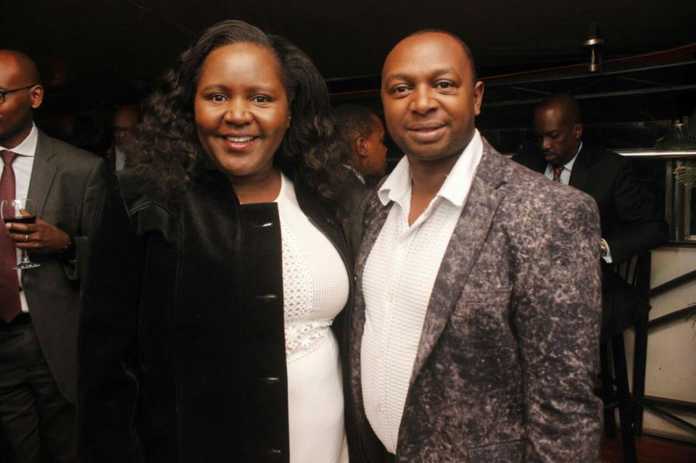 Sarah and Simon Kabu: Sarah Njoki Kabu has always loved group activities and adventure. While still single, she attended every young professionals’ forum. “I went to nearly all events, not necessarily to look for someone, but for the sheer joy of networking and having fun,” she says. 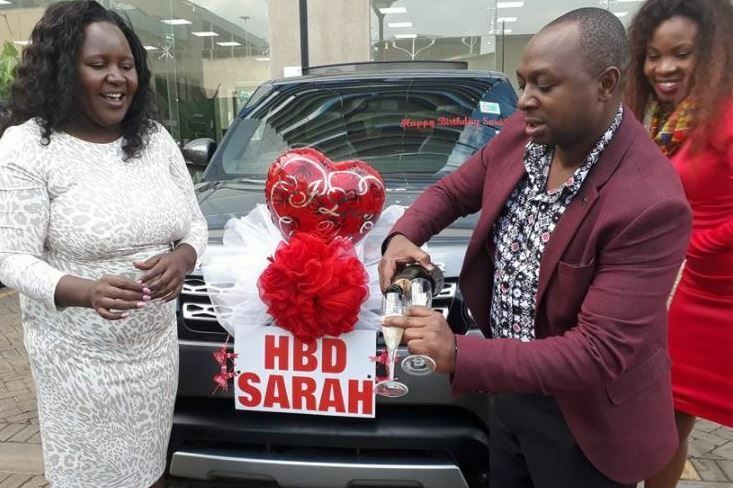 It was at one of these outings that Sarah met her husband Simon Kabu at the Lukenya Getaway. Within a month of their meeting, they decided to start dating with the aim of getting married. And their dream came true when they had their wedding on Cresent Island on the shores of Lake Naivasha. “I’m glad I didn’t get married at 24, I have always wanted a fairytale wedding. 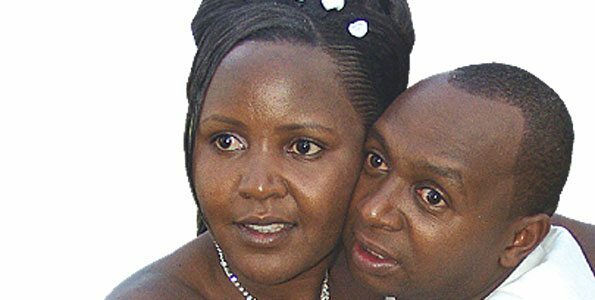 I wouldn’t have been able to afford it then,” says Kabu. Their shared love for adventure blossomed into a tour company, Bonfire Adventures, which they established during their courtship. “Our passion for travelling enabled us get a lot of fans, many of whom opted to pay for our services and I remember sitting down with my wife and asking ourselves, why not? This seems to be a good business venture,” says the former marketing executive. A few months before starting Bonfire, Simon Kabu and his wife Sarah had taken up sightseeing to quench their desire for adventure. The couple’s travels got even more exciting in 2008 when they started inviting friends to join them on their excursions. “Every time we organised something, it would turn out so well that our friends decided to leave the planning to us whenever there was an event or getaway,” Mr Kabu says. Mr Kabu says the team is committed to ensuring personalised and impeccable services to customers. “We used social media to market ourselves and our pages on Facebook, Twitter, and Google+, where we had our first (virtual) office before getting space at a friend’s premises. Our startup capital was less than Sh20,000,” says Mr Kabu. The initial capital was used to buy a desk, a chair, and a telephone which was used for marketing on social media platforms. The couple’s aim at the time was to change the perception that only foreign tourists can tour the country and enjoy its beauty. 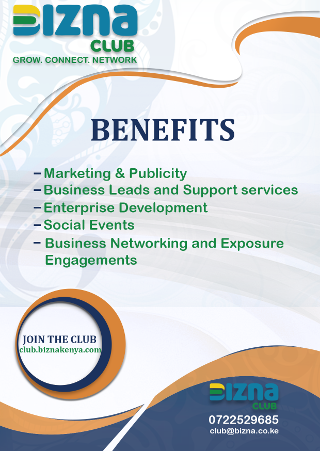 “But before we set up Bonfire, we had to experience every hotel and all the major tourist attraction sites in Kenya before selling them to our clients. We also visit at least five countries in one year to discover and experience new holiday destinations for our clients. “Being strong believers of happy marriages, we are passionate about romantic getaways, honeymoon packages, wedding anniversaries, unique engagement proposals, and glamorous wedding destinations. We usually go out of our way to ensure that couples get experiences that are out of this world to spice up their marriages,” he says. Mr Kabu says marriage packages are the most popular because of their uniqueness. He adds that it is rewarding to offer good services, especially when building a new business. The company ensures that Kenyans are on the move touring different areas and during low season, it gets an average of 550 clients a month. During high season, the numbers soar. Previous articleThe Hub Karen invests at least sh1 Billion in an environmental conservation program.